Four ‘drug traders’ were killed in reported gunfights with law enforcers in Cox’s Bazar, Sylhet and Munshiganj districts. In Cox’s Bazar, two suspected drug traders were killed in ‘gunfight’with police at Kathbania Marine Drive in Teknafupazila early Wednesday. The deceased were identified as Najir Dacoit, 35, son of Abdur Rahim of Kachunia and Adbul Amin, 35, son of Amir Hamza of JadimoraNayapara area of the upazila. Tipped off, a team of police conducted a drive in the area around 3:30 am, said Pradeep Kumar Das, officer-in-charge of Teknaf Police Station. Sensing danger, the criminals opened fire on police, prompting them to fire back in self-defencethat triggered a gunfight. Four policemen were injured during the gunfight. 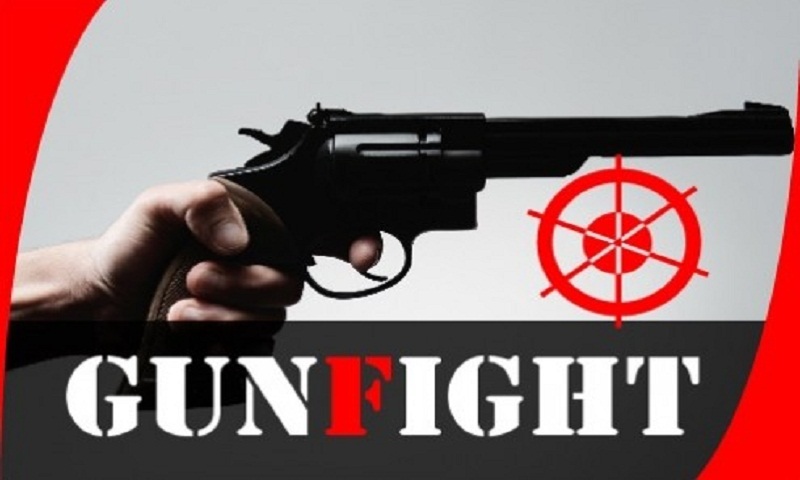 In Munshiganj, a suspected drug trader was killed in a reported gunfight with members of Rapid Action Battalion (Rab) at Deulbari in Tongibariupazila early Wednesday. The deceased was identified as Abdul Hossain Sheikh, 49, son of NazimUddin Sheikh of Kunderbazar village of the upazila. He was wanted in 18 cases including of drug. Tipped off, a team of Rab-11 conducted a drive in the area around 1 am, said its deputy commanding officerMajor AshikBillal. Sensing the presence of the Rab members, the criminals opened fire on Rab members, forcing them to fire back in self-defense. Later, the elite force members recovered the bullet-hit body of AbulHossain from the spot. In Sylhet, Shahidul Islam alias Shahid Mia, 42, a listed drug trader, was killed in a reported gunfight with Rab members at Sreerampu Bypass in Mogla Bazar in Dakkhin Surma upazila in the early morning. Mohammad Maniruzzaman, additional superintendent of Rab-9, said a team of Rab conducted an anti-drug drive in the area around 3:30 am. Apprehending presence of elite force, the criminals fired gunshots at Rab men which forced them to fire back, leaving Shahidul dead. Shahidul, son of Dulal Mia of Ahmedpur village, was a top listed criminal of the Home Ministry. One pistol and huge Yaba tablets were recovered from the spot.